4 or 5 hours from Fujiichikan to Mt. 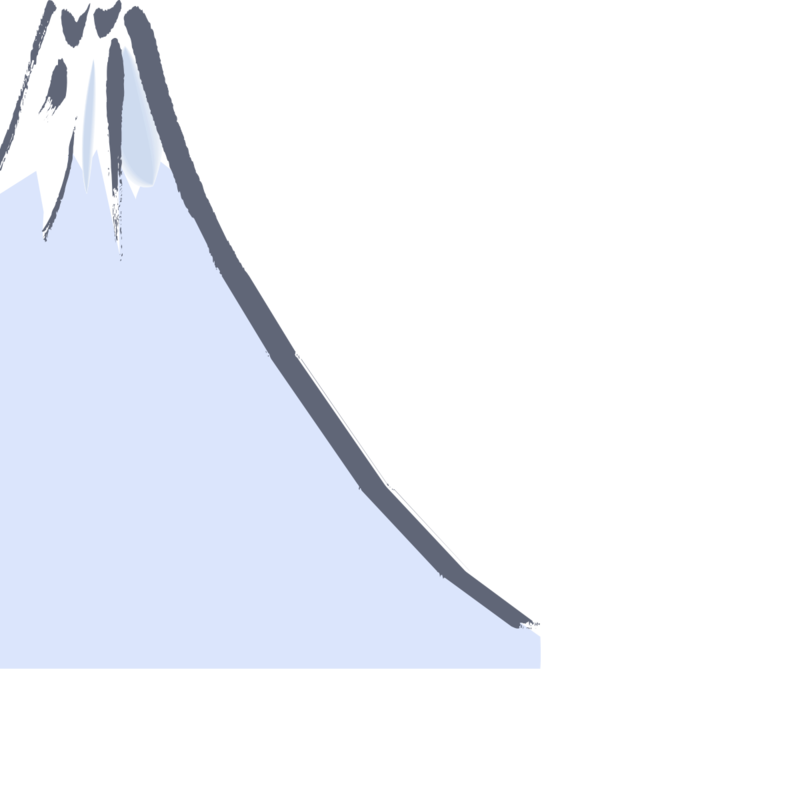 Fuji summit. You can use credit cards. 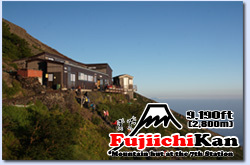 The Fujiichikan is located in 2,800 meters above sea level.